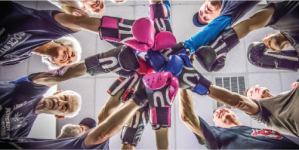 Rock Steady Boxing gives people with Parkinson’s disease hope by improving their quality of life through a non-contact boxing based fitness curriculum. 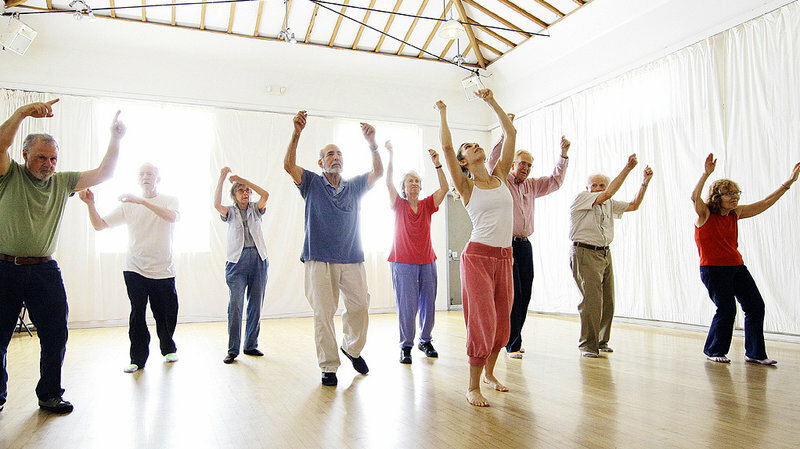 These classes have proven that anyone, at any level of Parkinson’s, can actually lessen their symptoms and lead a healthier/happier life. 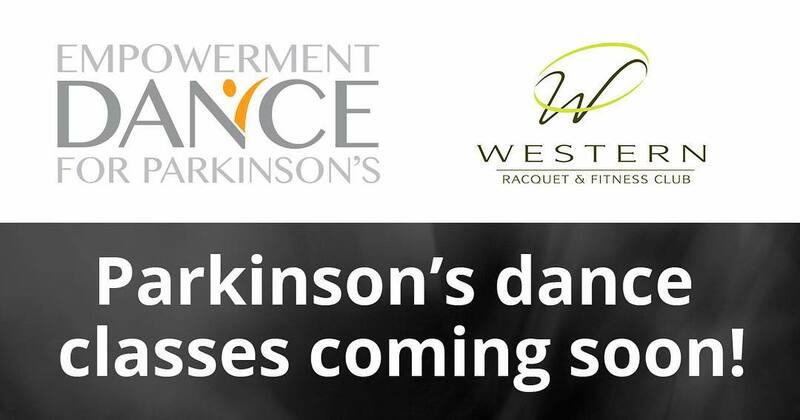 Call 497-1161 or e-mail Kari Merrill at kari.merrill@westernracquet.com to learn more information and set up your free assessment! Visit rocksteadyboxing.com to learn more!